Key! 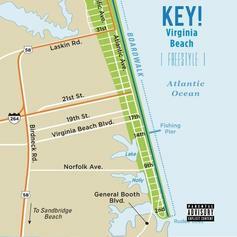 gives us a freestyle from his time in Virginia Beach. Key! shares "Prophets With Profit." 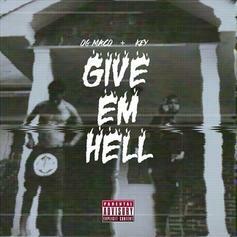 OG Maco adds a verse to Key! 's "Give 'Em Hell." Key! 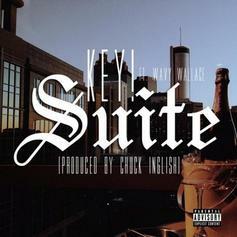 and Wavy Wallace take on a Chuck Inglish instrumental on "Suite". Key! 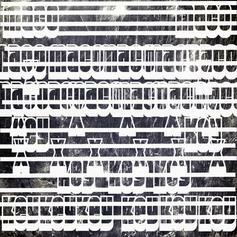 shares "Do Better," an outtake from the "Give Em Hell" sessions. 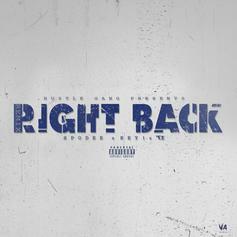 Spodee - Right Back (Remix) Feat. Key! & T.I. Spodee Feat. Key! 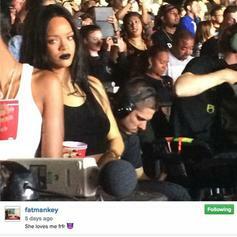 & T.I. Spodee recruits T.I. for his "Right Back" remix with Key! FKeyi -- the duo comprised of Key! 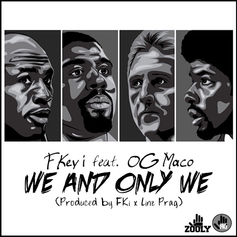 and FKi -- share "We And Only We," featuring OG Maco. 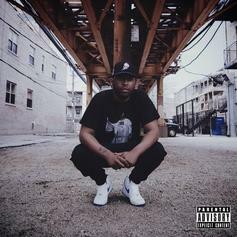 Reese LAFLARE - UP Feat. Key! Reese and Key! are goin' "UP". A leftover cut from Key! 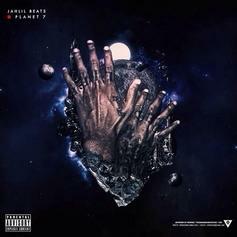 and OG Maco surfaces today. HNHH Premiere! 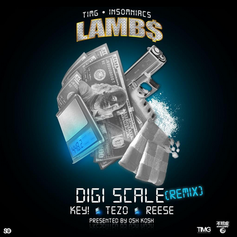 DJ Osh Kosh rounds up Lamb$, Key!, Tezo, and Reese for a "Digi Scale" remix. Key! 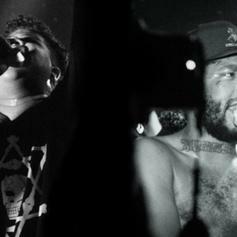 & ILoveMakonnen link up for a new track titled "I Understand". Key! 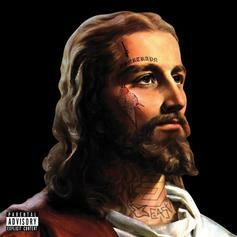 has his HNHH debut as a solo artist on "Dimes." 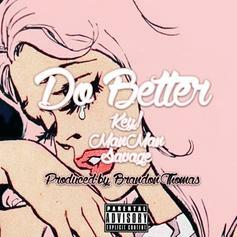 iLoveMakonnen and Key! 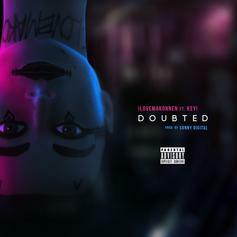 remember when haters "Doubted" them on a new, Sonny-Digital produced track.